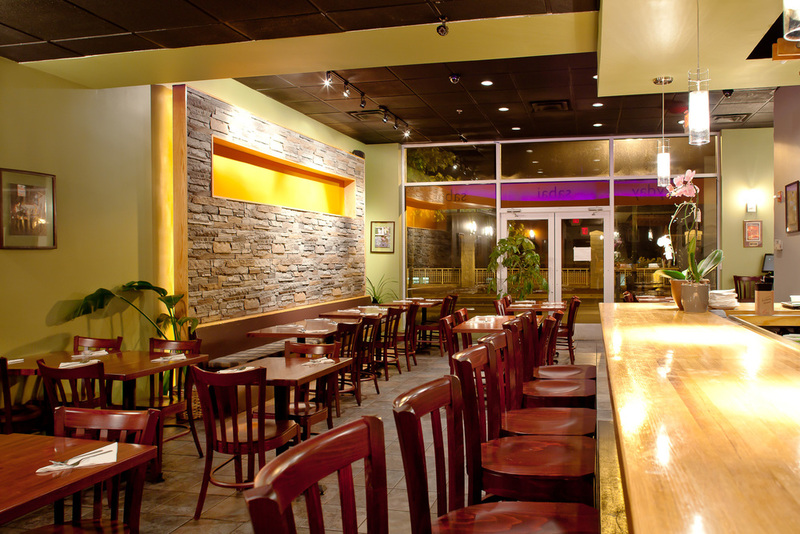 Sabai Sabai is the collaborative effort between the previous owners of one of the most renowned and highly regarded Thai restaurants in the Rockville/DC Metro area and their extended family of longtime friends. After 15 years of success, our owners decided to take a break, sell the business and hand over the restaurant to a different management team. They had plans to relax, finally read all those books that piled up, clean the garage, take a trip around the world, climb Mt. Everest (ok, maybe not that one)… though unsurprisingly soon after, the building of a restaurant beckoned yet again. Call it a twist of fate, karmic attachment to delicious Thai cuisine, or a love of putting together warm and inviting spaces where new and old friends can gather to enjoy each other’s company. So with the most popular recipes in tow, our chefs will be whipping up our past customers’ cherished dishes along with entirely unique creations for you to savor. 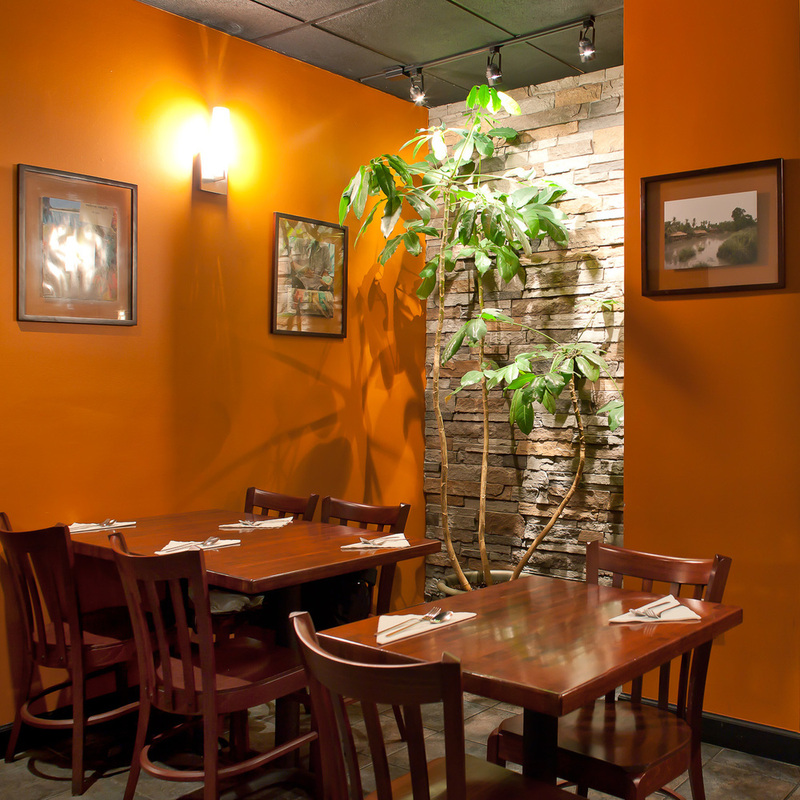 Sabai Sabai offers a casual atmosphere in which you can unwind and dig into some mouthwatering Thai food. Though our place is beautifully furnished, we think it’s more enjoyable to eat while you’re actually comfortable, so we keep it relaxed and cozy, with no dress codes or formalities. 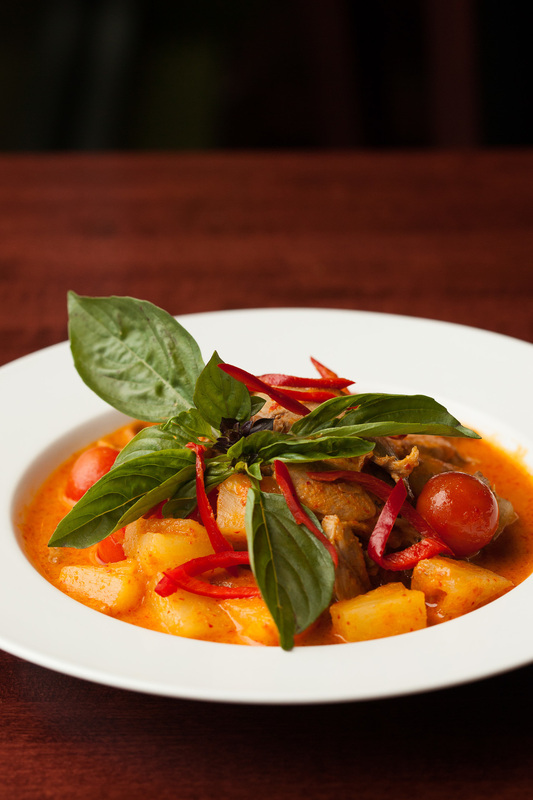 We have genuine Thai cuisine that ranges from favored classics, traditional street fare to our signature entrées. 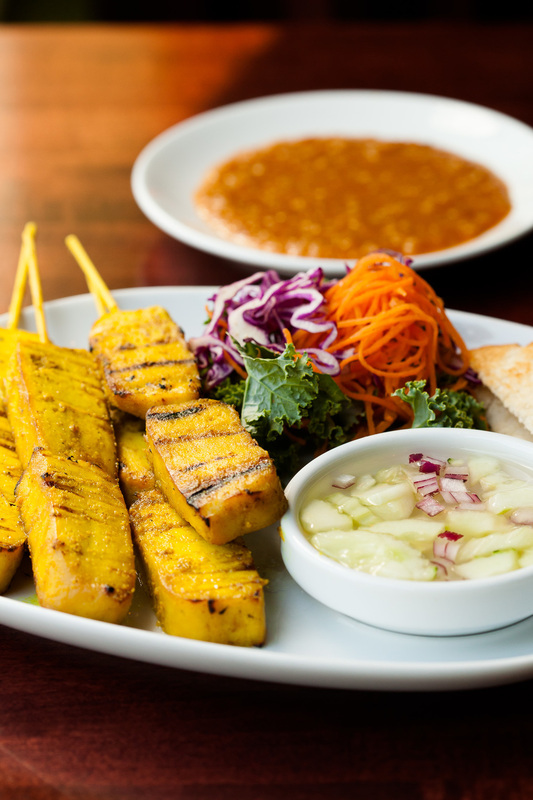 Sabai Sabai is your place in Montgomery County and the DC Metro area where you can come discover novel dishes that will captivate the tastebuds or simply satisfy your appetite for Thai style comfort food.